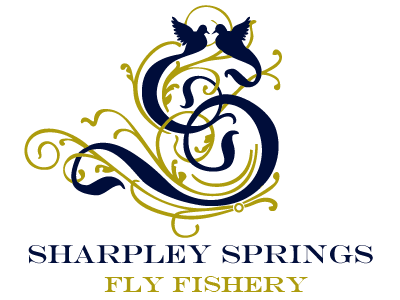 Sharpley Springs Fly Fishing was on Tight Lines last night. I missed viewing the program so if anyone has a review of the show please post one and I will print it here. See write posts at the bottom of the page. Watch out in Sky as it may be on again! 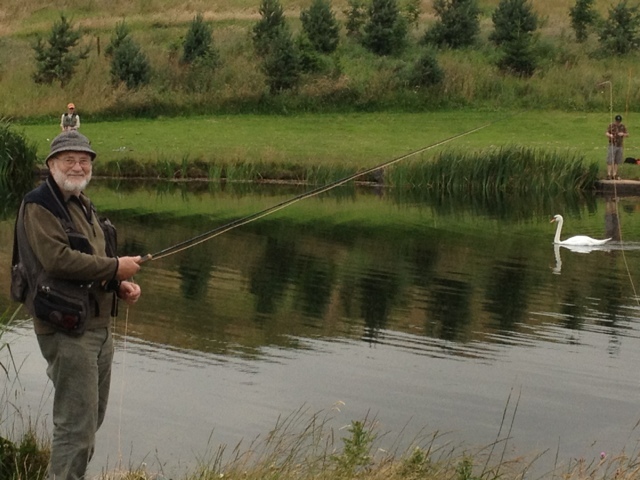 Great weather to get those rods out.